Manchester United were in a terrible position before Ole Gunnar Solskjaer decided to pick up the reigns last month. The Norwegian gaffer has transformed the atmosphere around Old Trafford, having won all eight games since taking charge. After releasing Jose Mourinho, Ed Woodward chose to bring in a caretaker manager rather than offering a permanent role midway through the season. 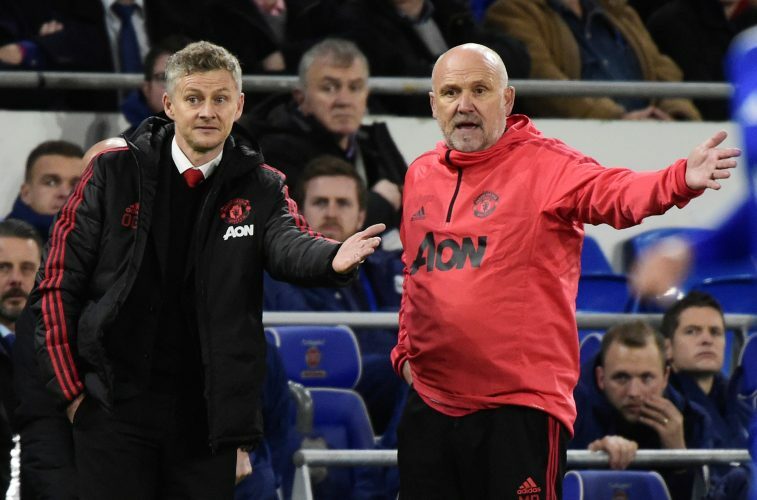 The hierarchy is set to be revamped at Manchester United this summer, as the Glazers believe a Director of Football should be appointed to oversee the transfers. The Red Devils have identified Tottenham’s Mauricio Pochettino as one of the prime candidates to lead the squad next season, but the fans are convinced that Solskjaer could be the better option. Ahead of their Premier League game against Burnley, Solskjaer talked about the prospect of handing debuts to some of the academy players in the coming weeks. The reporters picked on the last two words carefully, and asked if there was a chance that he would stay in Manchester when the next season starts in June. The managers who have come in since Sir Alex Ferguson’s retirement tried to change Manchester United‘s philosophy, but their attempts failed terribly, which is a clear indication that the club needs someone who can embrace its rich history rather amend it. Ole Gunnar Solskjaer fits the bill, and a strong finish to this season would force the Glazers to hand him the permanent job.